Matthew McCall is a Partner at New World Ventures and was formerly a partner with DFJ Portage. McCall has been involved with investments in Analyte Health, AwesomenessTV (acquired by DreamWorks), Beachmint, BigFrame, BrightTag, Cognitive Concepts (acquired by Houghton Mifflin), DollarShaveClub, Eved, EverDream (acquired by Dell), Feedburner (acquired by Google), FindTheBest, Honest Company, Lefthand Networks (acquired by HP), Performics (acquired by Doubleclick/Google), Playdom (acquired by Disney), SMS-Assist, Siimpel (acquired by Tessera), SimpleTV and TicketsNow (acquired by Ticketmaster). McCall has been honored on Crain’s annual "40 under 40” list of leading people under age 40 and their top Tech 25 list. He has been named as one of the Top 100 VC’s in the US, a Media 100 and a Hollywood 100 Power Player. He has keynoted or been a panelist at over 100 conferences and events nationwide. He is the founder & trustee of the McCall Family Foundation, focused on encouraging social entrepreneurship and global human/girls’s rights. He has served on numerous regional high technology advisory boards. 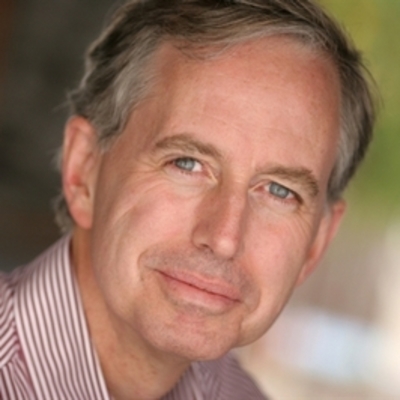 He is the author of a popular venture blog, www.VCConfidential.com. McCall holds a B.A. in Economics and History from Williams College and an MBA with honors from Northwestern University’s J.L. Kellogg Graduate School of Management. He also holds a Masters in Manufacturing Management from Northwestern University’s McCormick School of Engineering.